It is election season here in the United States, the midterms only about a month away. Every so often, I ponder running for some sort of public office, but that thought leaves my brain after about 30 seconds, as I remember I would in no way want to either campaign or hold office. Plus, I would never win an election. Still, I know that I would at least get a few votes from my family, which is more than I can say for Nevada Attorney General Adam Laxalt, a Republican who is currently running for governor. CNN reports that seven of Laxalt’s family members attended a fundraiser for his Democratic opponent, Steve Sisolak, speaking out strongly against him in the process. The fundraiser was hosted by Kristin and Monique Laxalt, cousins of the Attorney General. Why is this something of interest for a poker news site? Adam Laxalt, despite his lofty position in the gambling capital of the United States (and the world), is an opponent of online poker. 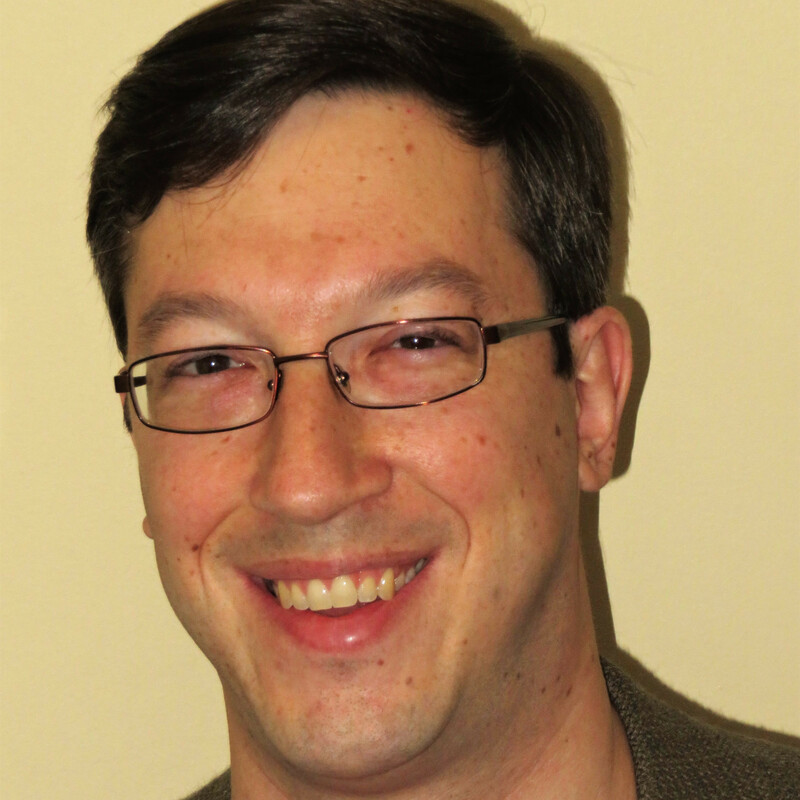 He’s a Sheldon Adelson jock-sniffer. In both 2015 and 2016, he signed a letter with a few other states’ attorneys general supporting Adelson’s Restoration of America’s Wire Act (RAWA), a bill which would cement the old, incorrect interpretation of the Wire Act, making online gambling illegal. The original Wire Act only addressed sports betting, which the Department of Justice clarified in late 2011. You might need to re-read that a few times to understand it. While I would disagree, I could understand if someone wanted an online gambling ban on moral grounds. 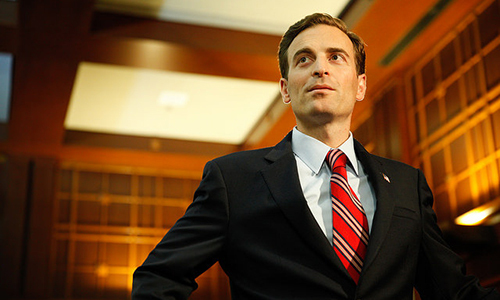 But Laxalt’s opposition to online poker – in Nevada – seems to be one of political convenience. Sheldon Adelson formed the Coalition to Stop Internet Gambling (CSIG) to push RAWA on Capitol Hill. Lobbying firm j3 Strategies, which Adelson’s company, Las Vegas Sands Corp., works with frequently, helped get CSIG up and running. Adam Laxalt’s sister, Tessa Laxalt, works at j3 Strategies. She began as an intern in 2015 and is currently an Associate; one of her clients has been Las Vegas Sands Corp. j3 Strategies also coordinated Adam Laxalt’s 2014 campaign for Attorney General. I wonder how his sister got that job? I do not at all wonder why Adam Laxalt is in Sheldon Adelson’s pocket. Adam Laxalt’s grandfather was Paul Laxalt, former governor of Nevada, later a U.S. Senator and chairman of Ronald Reagan’s presidential campaigns. 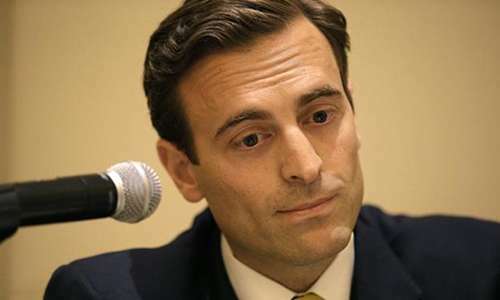 A number of Adam Laxalt’s relatives also endorsed his opponent for Nevada attorney general in 2014, writing a Letter to the Editor in the Las Vegas Sun. The letter did not actually call out Adam Laxalt by name and was not nearly as unforgiving as Monique’s words, but it was a shot at Adam nonetheless.